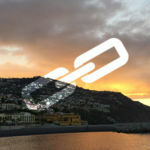 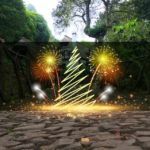 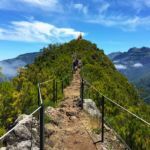 This route is a circular trail that begins and ends at Regional Road 110 (ER 110), and goes through Levada do Brasileiro and part of Levada do Moinho, in Porto Moniz. 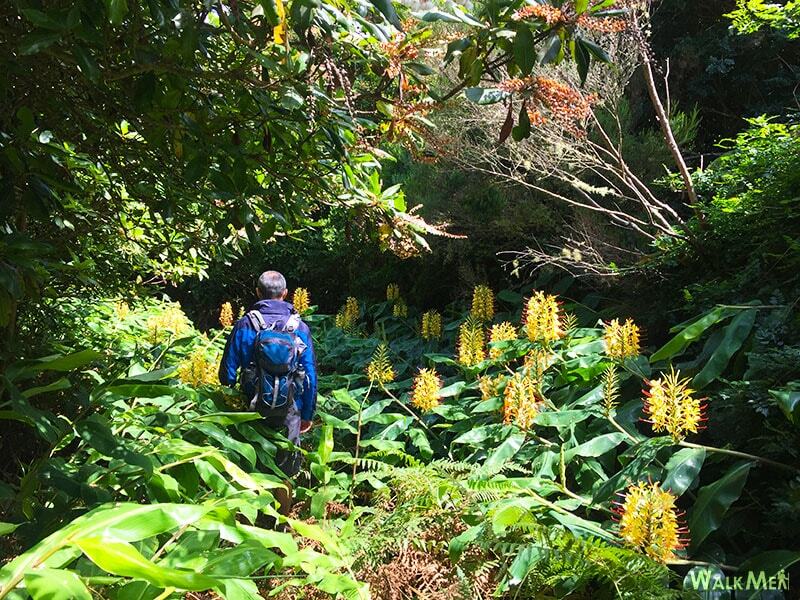 It is one of those walks that inspire the soul and the spirit the hikers, with a variety of landscapes and terrain that awakes all the senses, in a truly unique experience. 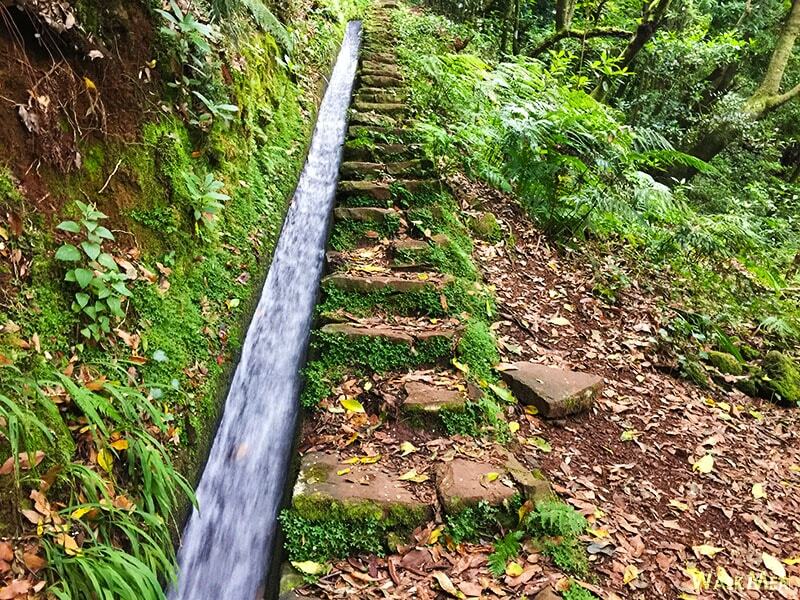 The path begins with the descent to Levada do Brasileiro, by a rather irregular and somewhat steep path that goes deeper into the heart of the Laurissilva forest until it reaches the levada. 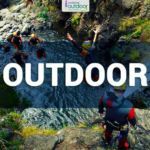 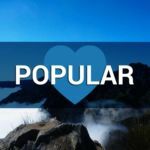 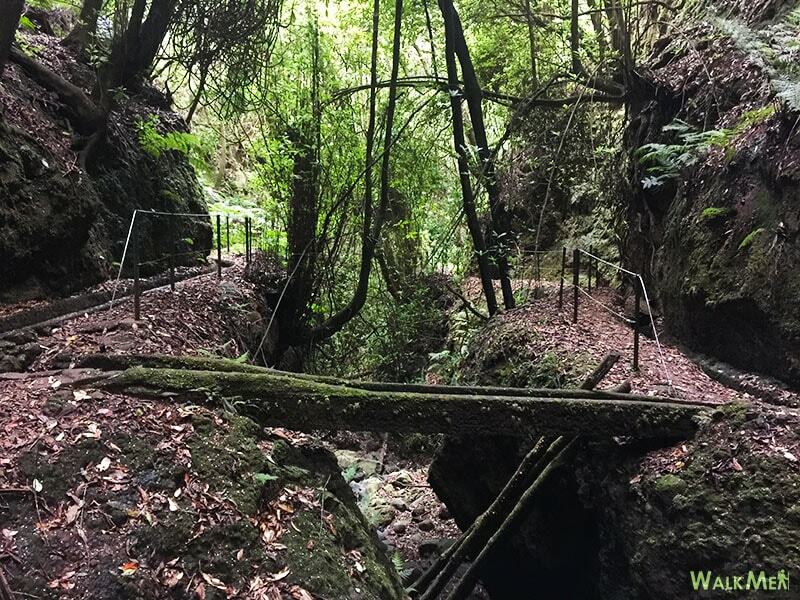 The trail continues relatively flat along with the water course in a rustic surrounding, with endemic species of flora and fauna and some areas with abysses that can may cause some sensation of vertigo. 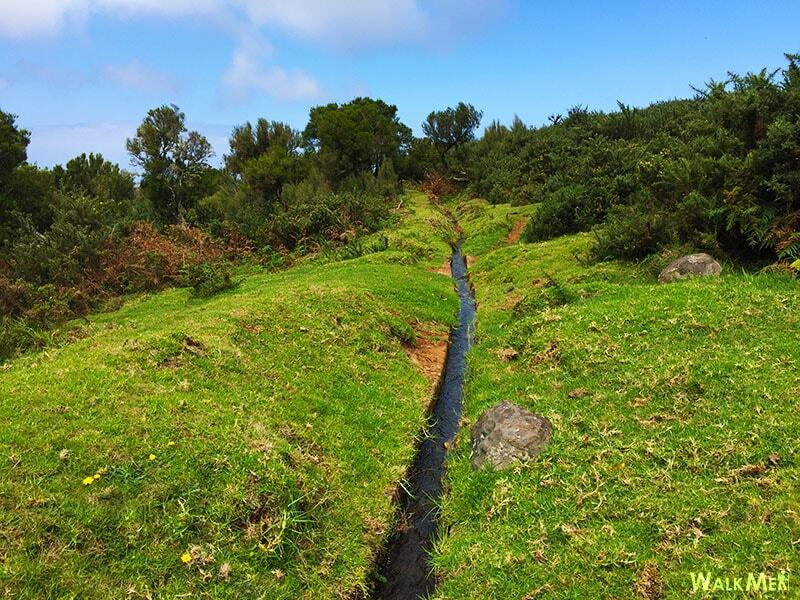 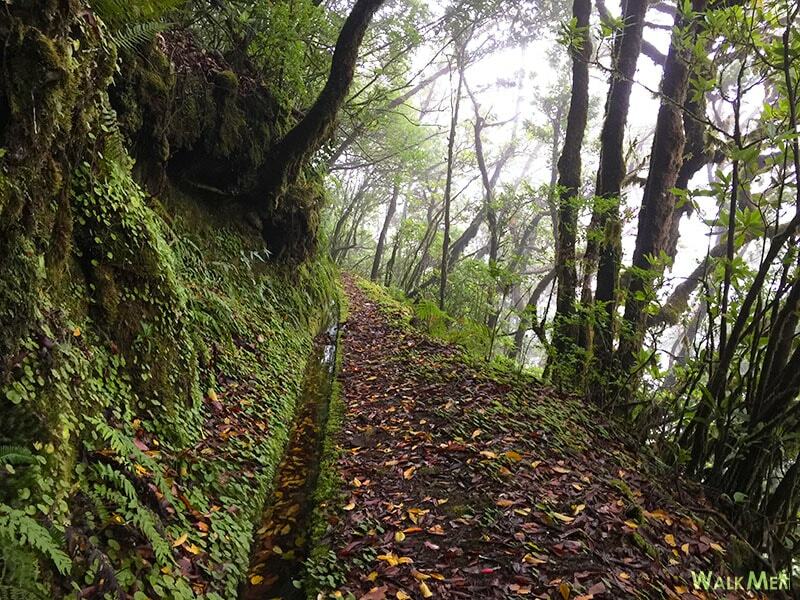 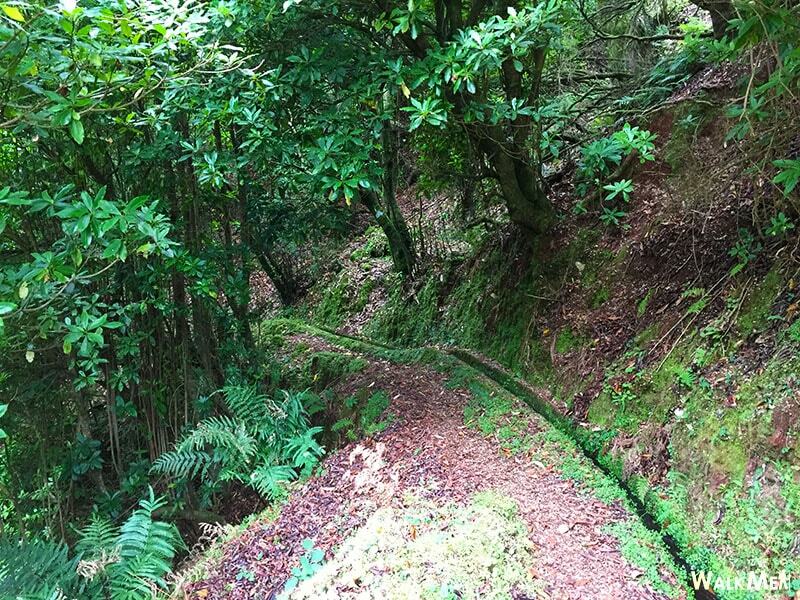 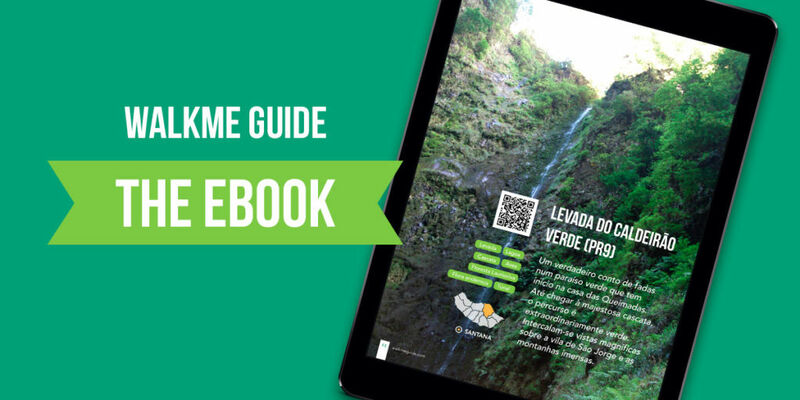 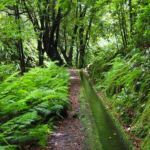 At the end of this levada you can visit the Lagoa do Bardo and enjoy to take a break before continuing, along a pleasant path with open fields with denser vegetation. 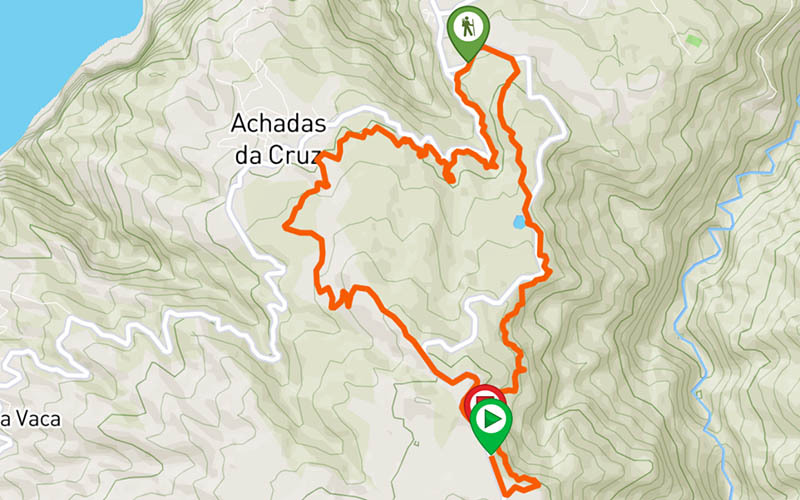 The walk continues through Levada do Moinho until you find the forest road which you should take to return to the road, near the point where this walk began.